One does not have to stand against the gale. One yields and becomes part of the wind. 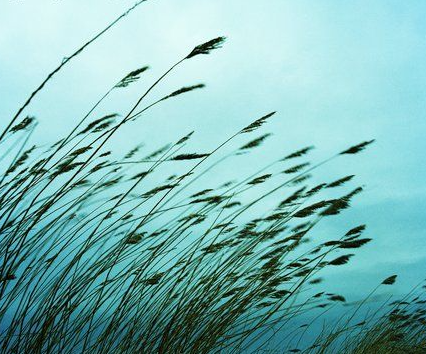 So beautiful, being part of the wind. Someone just this past weekend gave me a copy of Emmanuel’s book – fascinating!